Moved to Corinth Mississippi, I will have new shop address soon. Please call us or email with questions. 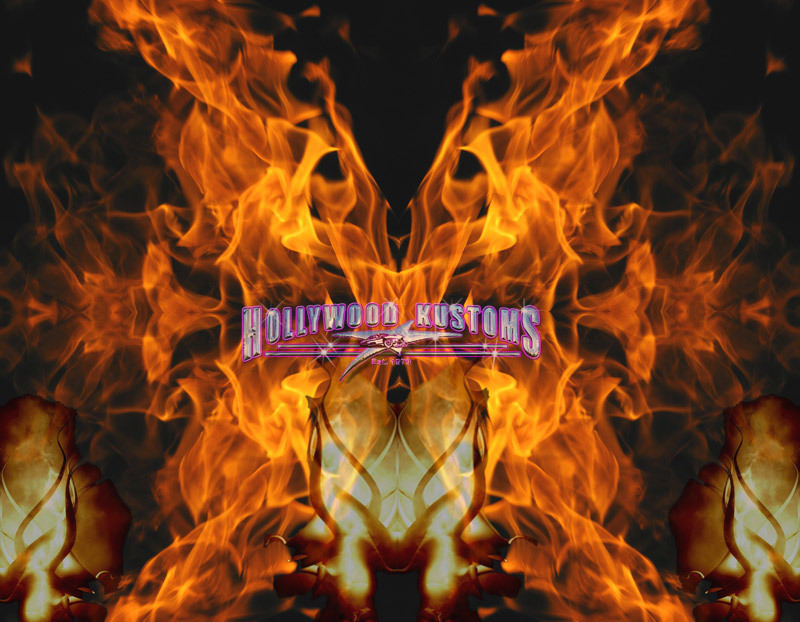 Copyright © 2012 Hollywood Kustoms. All rights reserved.